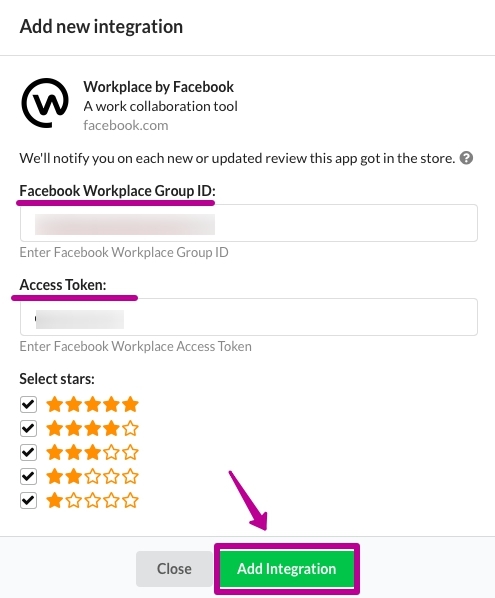 App reviews can be exported directly to Facebook Workplace. In case your support team works closely with Workplace, you can filter the reviews export in the most convenient way. 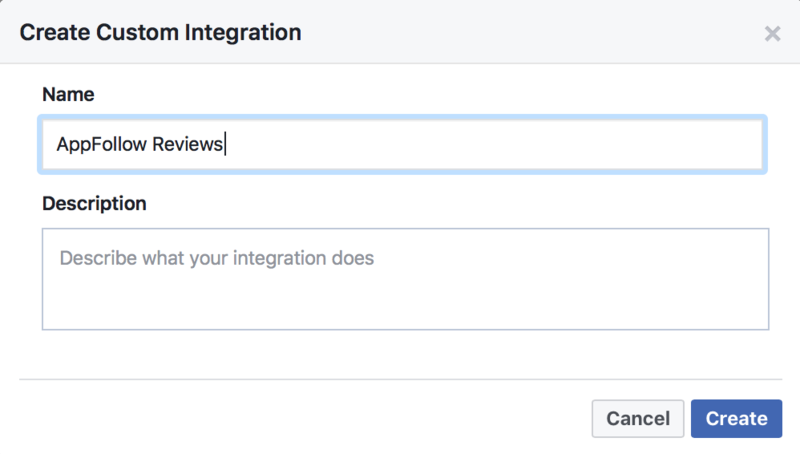 For example, if you choose "is less than" and "3"in filter fields, so your team will receive only negative reviews. Thereby, they can quickly react to unhappy users needs. 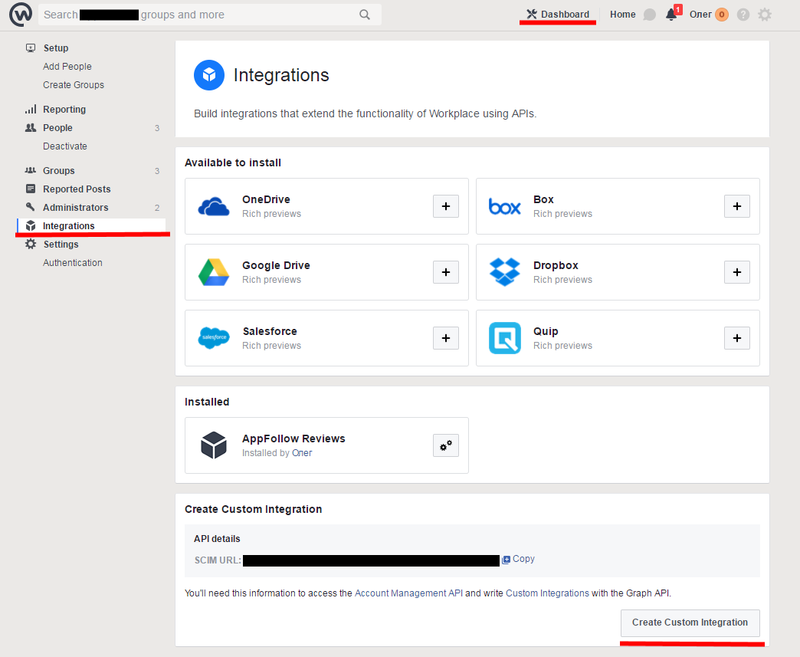 How to setup the integration? 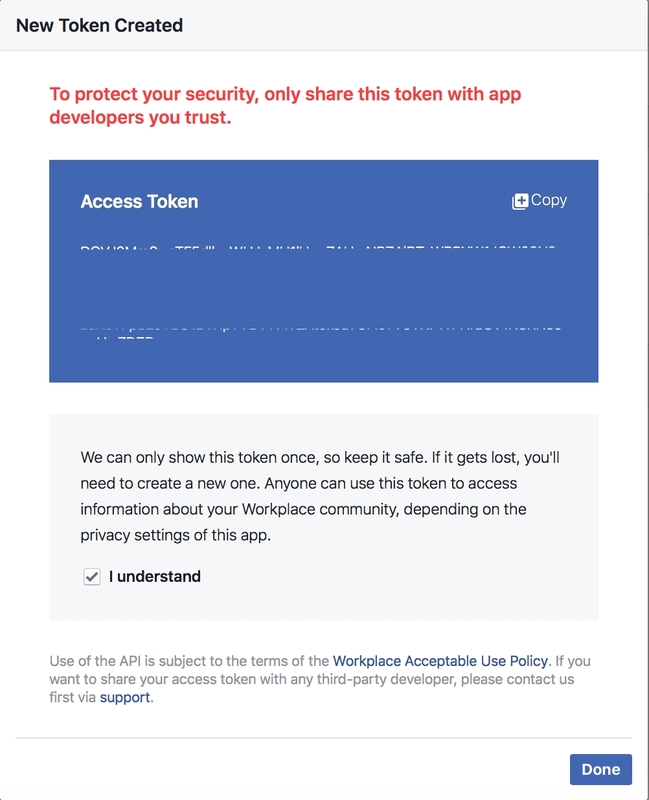 To make it work you need to enter Facebook Workplace GroupID and Access Token. 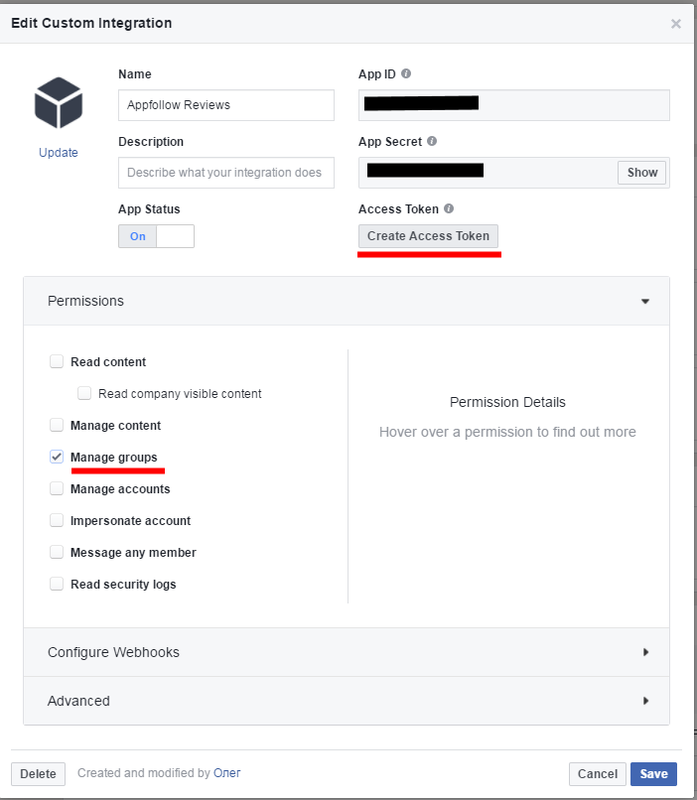 Enter Facebook Workplace Group ID and Access Token, then click Add Integration. 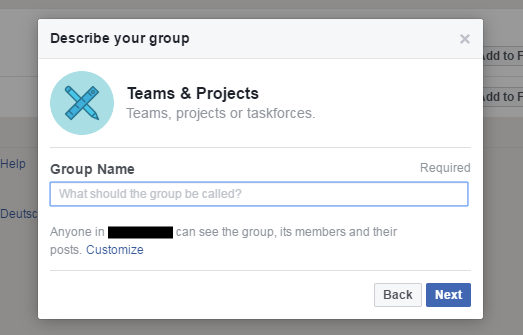 Where to find Group ID and Access Token?